So…what happened in 1998? Who goes from being QA on a crappy King’s Quest game to GAME CONCEPT AND LEAD DESIGNER on a game? Huh? This NEVER happens. Nobody ever jumps straight from QA to lead designer. It STINKS to high heaven. This guy must be Angelina Jolie’s cousin or something. He knows somebody. He has no skills, no talent, and mysteriously got promoted to a lead designer position with no prior game design experience. Blizzard should feel ashamed for even hiring this guy. JAY WILSON resigned from D3 project. 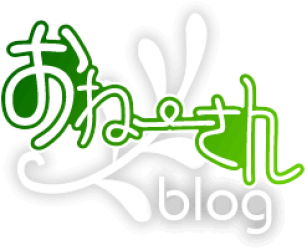 おねーさんブログ » Blog Archive » JAY WILSON resigned from D3 project. 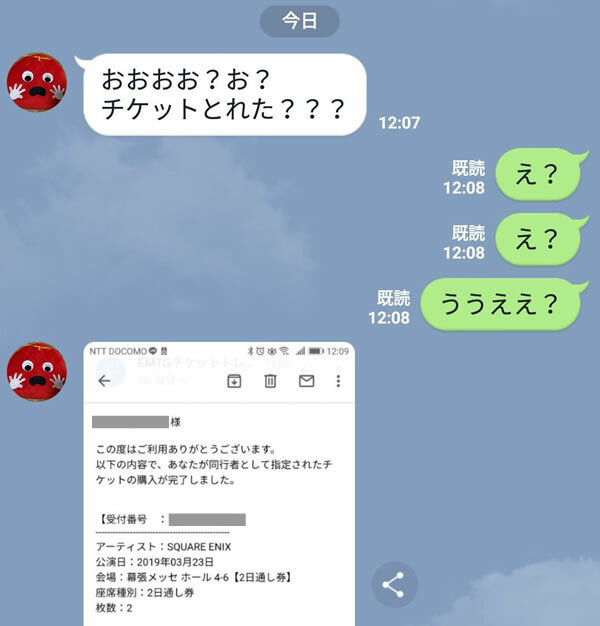 記載されている会社名・製品名・システム名などは、各社の商標、または登録商標です。Copyright (C) 2010 - 2018 SQUARE ENIX CO., LTD. All Rights Reserved.